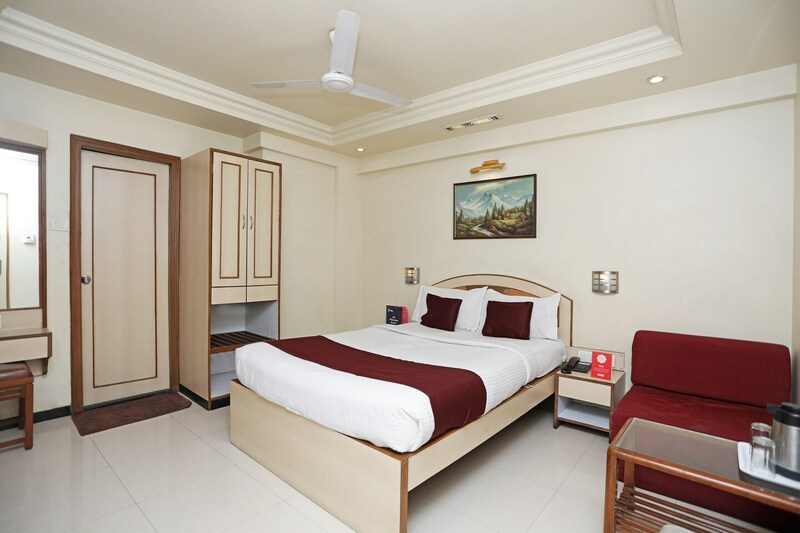 OYO 1091 Hotel Suyash is located strategically in Pune to offer you the best services and comfort at affordable rates. The well trained and friendly staff of OYO maintains the property and ensures your stay is smooth. Head out to visit the key attractions of Pune like Raja Dinkar Kelkar Museum, Vishrambag Wada and Sarasbaug Ganesh Temple. Need cash? There is Central Bank Of India, State Bank Of India ATM and Bank of Maharashtra nearby this property.